What IS the American Triple-T? Well, it’s everything you’ve heard it to be, and more. The event is so much more than your typical “triathlon weekend” — it’s a triathlon achievement of epic proportions for all who partake. It is 3 consecutive days of racing, gelling together 4 races covering a total of more than 70 or 140 miles for the weekend. You will find yourself swimming in chilly Salt Fork Lake, riding the challenging hills of Guerney County, and finishing with a demanding run on the trail systems climbing and descending those same hillsides. 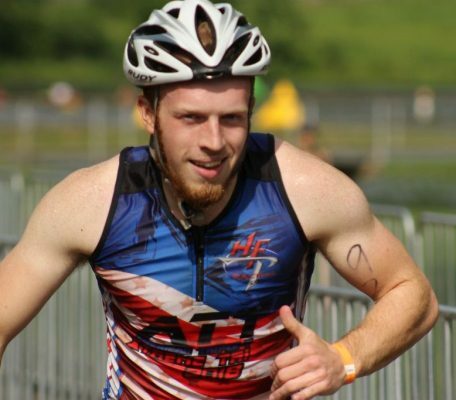 The American Triple-T and TOUGHMAN Ohio are organized by HFP Racing.